University of Benin, UNIBEN JUPEB entrance screening test result for the 2018/2019 academic session is out and now available online. This is to inform all the candidates that participated in the University of Benin (UNIBEN) Joint Universities Preliminary Examinations Board (JUPEB) entrance examination that their results are out. 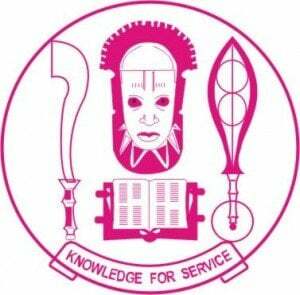 Check UNIBEN JUPEB Entrance Screening Test Result. Go to UNIBEN WAeUP portal https://uniben.waeup.org/login. Enter Your Username and Password where required to access your score.